Milwaukee RRF - Welcome to our site! Milwaukee RRF - Welcome to our site! Have you recently started feeling depressed? It is not easy for everyone to pinpoint exactly what is causing their depression to occur. However, you likely know something is wrong because your mood has changed, you do not feel hungry, and you may spend more time feeling sad than you do feeling happy or excited. Depression can happen to anyone, but there are a few different ways to treat it and improve your mood. One way to cope with depression is to speak with a psychologist. Keeping your feelings inside is never a good idea because you might get up one morning and feel like you are just going to explode. It is better to talk to someone with experience who can work hard to identify some of the problems you are dealing with and offer the kind of advice you need to hear. Talking to a therapist is good for those with depression because they will have someone to talk to who is not going to judge them. You may feel like you cannot trust the people in your circle, even if they are your family members. However, you can expect the things you tell the therapist to stay between the two of you. And, if the therapist has some concerns, he or she might prescribe an antidepressant for you to take. Did you know exercising is a way to naturally energize your body and boost your mood? Although speaking with a therapist is ideal, you may want to attempt to treat depression on your own. When you are feeling down, going for a jog in the neighborhood or getting on the treadmill might just make you feel a bit better. Not only should you exercise when you are feeling down, but you should make it a major part of your daily routine. If you can exercise before the start of your day for at least 30 minutes, you can start to notice a change in your mood. If you are feeling a bit more like yourself, you can consider getting involved in different activities and sports to stay active while meeting new people too. Acupuncture is an alternative treatment. It is an option for those who would prefer not to use antidepressants. Small needles get inserted in different areas of your body while you rest on a comfortable acupuncturist table. If you are getting acupuncture performed on your body several times a week, you may start to naturally feel happier, energized, and less stressed, which will ultimately help with the depression. The type of treatment you get for your depression is entirely your decision. There are plenty of different treatments, some of which work better for certain people. It is important to find what works best for you. Consider talking with a therapist about how you feel just to reduce some of the stress you are feeling. Even after talking with a therapist, you can consider taking antidepressants, exercising more often, or having acupuncture performed by an expert. You do not have to let depression keep you down. 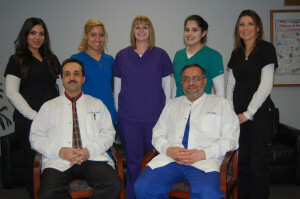 Our newest sponsor that we would like to highlight is Ridge Road Family Dentistry. This dentist in Parma Ohio has been in business for decades. They specialize in not only general dentistry, but dentures/partials and dental implants Parma Ohio. 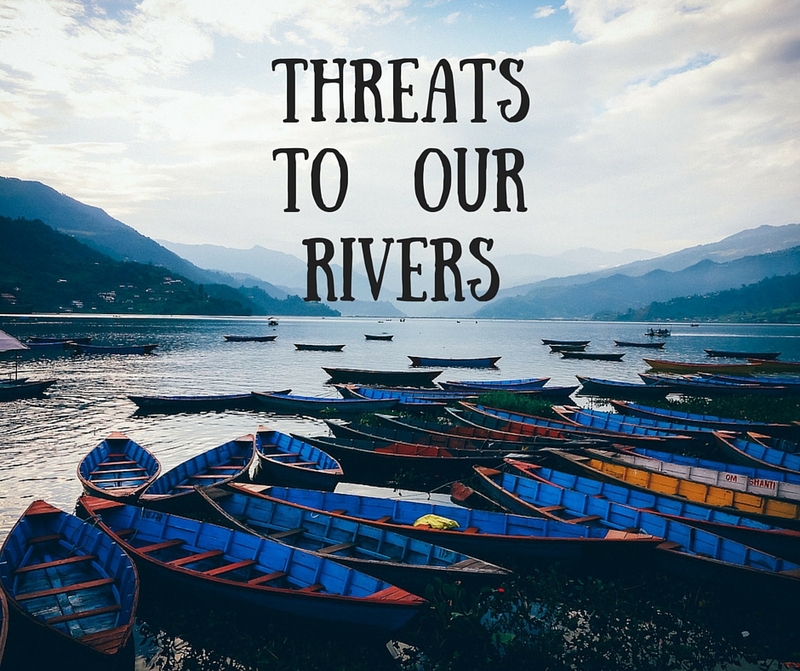 There are numerous threats to our rivers that you may not even be aware of. 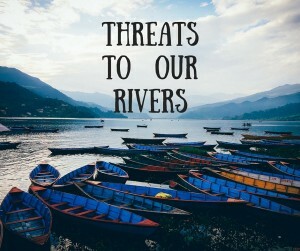 Let’s discuss the prevailing threats to our River basin’s. With society destroying nature and creating urban environments, we reduce the ability for flood control. Increased flooding leads to the destruction of natural habitats used by Fish and animals. When you interfere with the rivers natural course, this threatens nature. Increased toxins in our Rivers is leading to destruction of our wildlife, including killing fish and under water plants. We’d also like to spotlight our newest donors Kristin Harris SEO, which is a Cleveland SEO Company. You can find their services in Toledo Ohio here. Check out this other great conservation group here! As always, we encourage everyone to please keep fighting for this cause!